3724 Stoneglen North has a Walk Score of 48 out of 100. This location is a Car-Dependent neighborhood so most errands require a car. This location is in the Hilltop Village neighborhood in Richmond. Nearby parks include Hilltop Lake Park, Hilltop Lake Park and Hilltop Park. Explore how far you can travel by car, bus, bike and foot from 3724 Stoneglen North. 3724 Stoneglen North has some transit which means a few nearby public transportation options. 3724 Stoneglen North is in the Hilltop Village neighborhood. Hilltop Village is the 20th most walkable neighborhood in Richmond with a neighborhood Walk Score of 48. Stokley Properties Presents 2964 Estates Ave., #5 in Pinole. 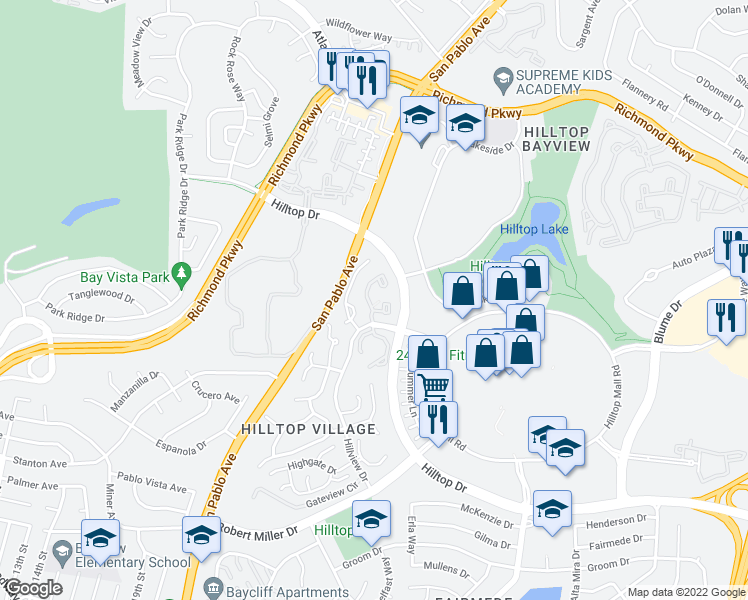 Easy access to Schools and Shopping Centers. A huge kitchen and living room. Two incredible bedrooms and a bathroom.